The U.S. Department of Education Office of Educational Technology (OET) develops national educational technology policy and establishes the vision for how technology can be used to transform teaching and learning and how to make everywhere, all-the-time learning possible for early learners through K-12, higher education, and adult education. 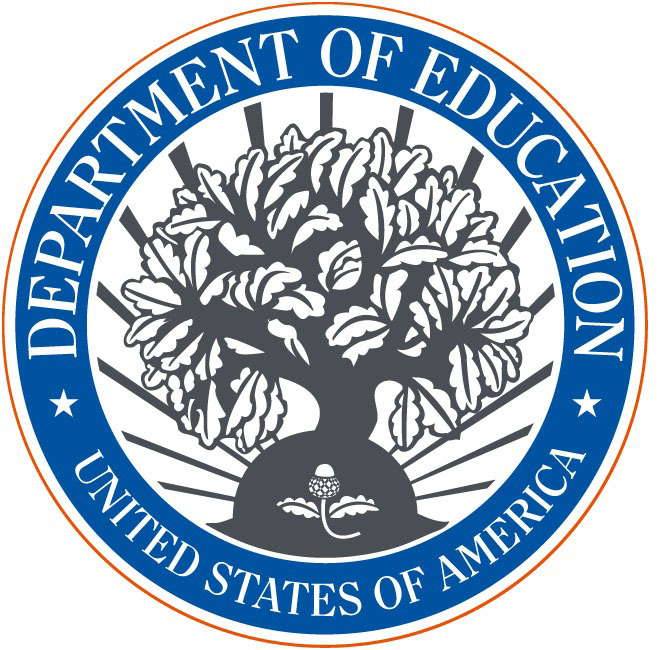 OET resides in the Office of the Secretary of Education and works in collaboration with other ED offices, the White House, and other federal agencies on issues related to the effective use of technology to support teaching and learning. OET is also the primary Department of Education office for outreach to the ed tech developer community. Serving 4.5 million educators and over 50 million students, Discovery Education’s is for those looking for a digital media library service, help in transitioning classrooms to a 21st-century learning environment, or to replace textbooks with modern digital resources. Content is aligned to state standards, can be aligned to custom curriculum, and supports classroom instruction regardless of the technology platform. An intelligence-driven and threat-focused national security organization with both intelligence and law enforcement responsibilities that is staffed by a dedicated cadre of more than 30,000 agents, analysts, and other professionals who work around the clock and across the globe to protect the U.S. from terrorism, cyber attacks, and major criminal threats, and to provide its many partners with services, support, training, and leadership.